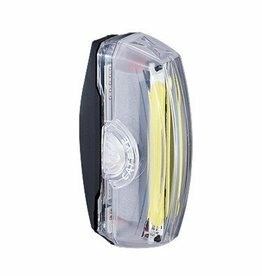 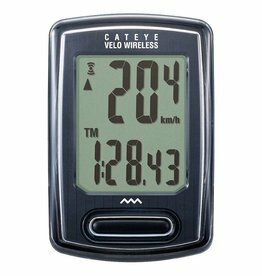 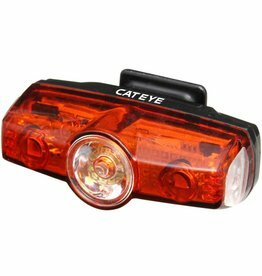 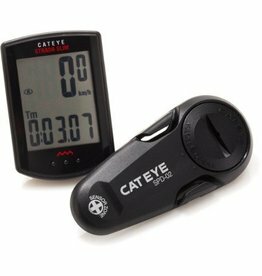 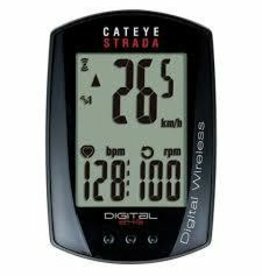 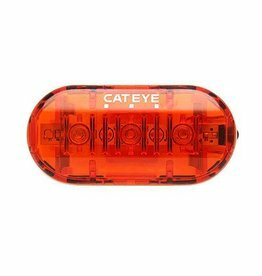 CatEye's first cycle computer was released in 1981. 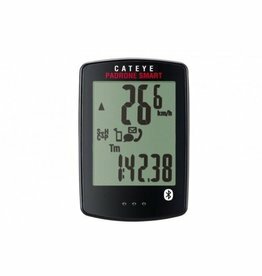 They now offer a full range of computers to meet the demands of cyclists around the globe. 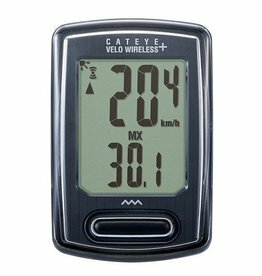 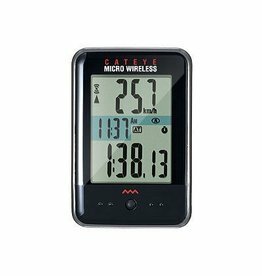 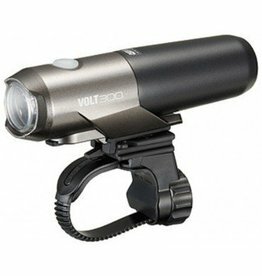 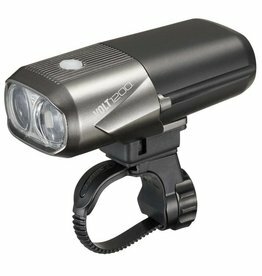 Always at the cutting edge of technology, they were among the first companies to integrate altimeter, heart rate, and cadence technology into cycle computers.